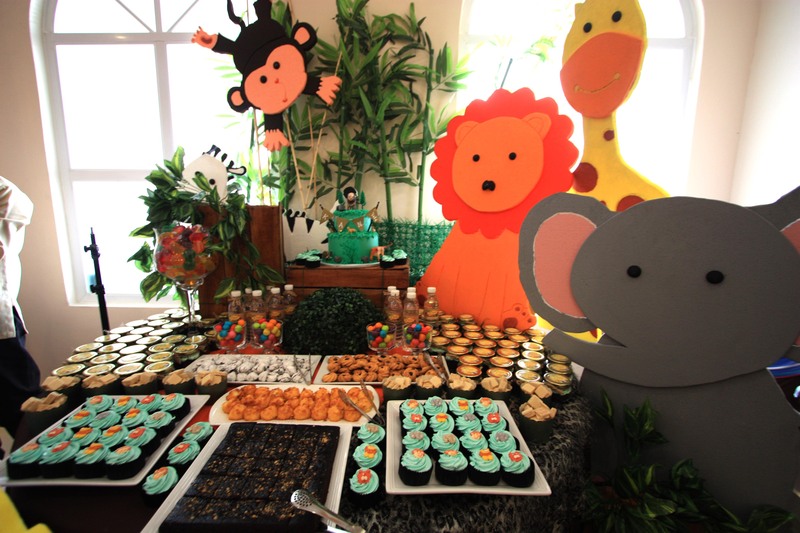 A baptism is a time to welcome a new baby into the family faith. 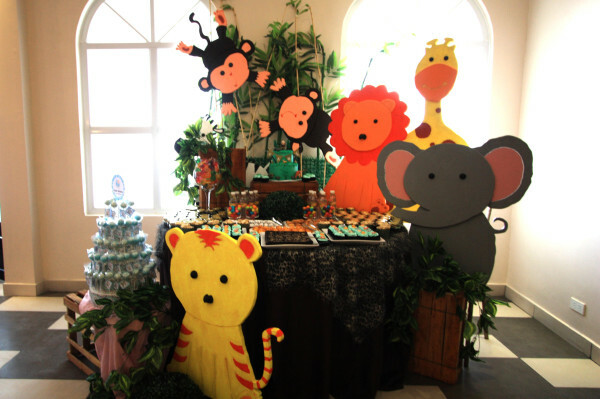 This adorable safari-themed party that followed the ceremony was a casual and intimate celebration of new life, tradition, family and friends. 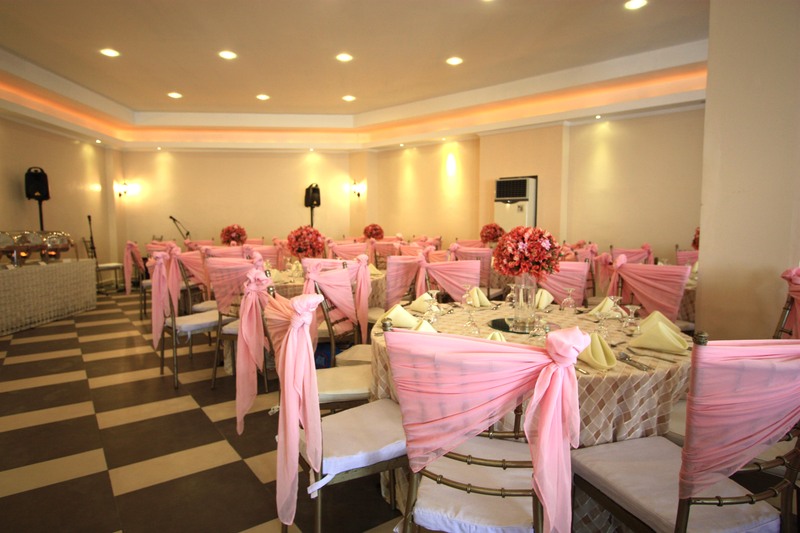 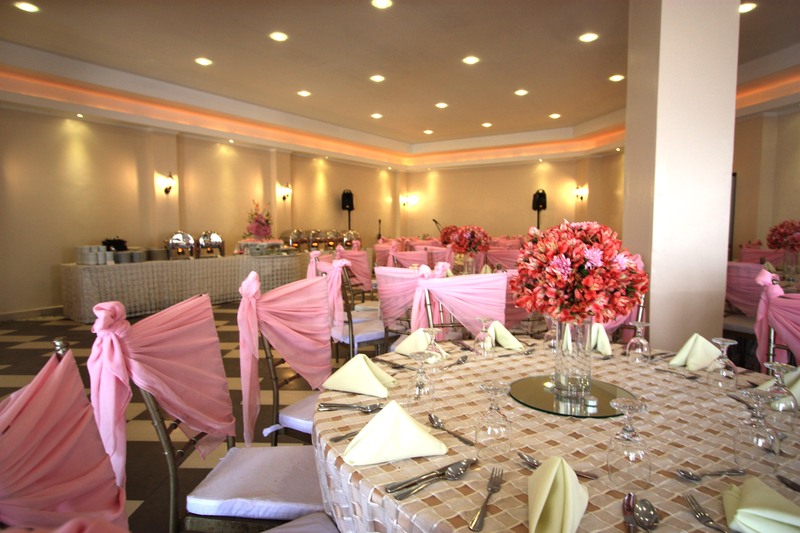 This baptism party was held in the Giverny hall which can house 80 guests.